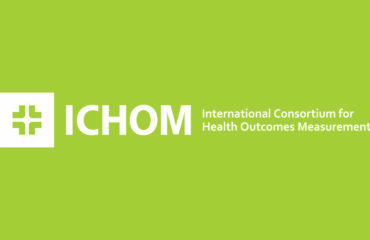 The International Consortium for Health Outcomes Measurement (ICHOM) (www.ichom.org) is an international non-profit organisation that unites healthcare providers, policymakers, and patients to improve health care worldwide. 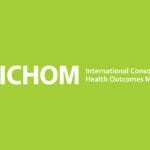 ICHOM, with the support of Dental Health Services Victoria (DHSV) (https://www.dhsv.org.au/) and the Hospital Contribution Fund (HCF), as well as in partnership with the World Dental Federation (FDI) (www.fdiworlddental.org), is developing a new standardised set of oral health measurement questions that will be asked of consumers and their dentists in order to evaluate and monitor common oral health conditions like cavities and gum disease. As an oral health consumer, we would really like to know what you think about our proposed list of oral health measurement questions. Do you think we have captured all the things that are most important to consumers when it comes to their oral health? Can you help us perfect the questions so that they can be better understood by consumers, and/or better address their main oral health concerns? Feedback from consumers like you is important to help us modify and improve the suggested list of oral health measurement questions before they are released for collection in clinics both within Australia and throughout the world as part of an effort to help understand and improve oral health for everyone. 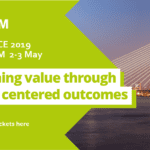 If you are interested in taking part in this activity, please go to the following link to complete the survey: https://ichom.co1.qualtrics.com/jfe/form/SV_9L8QoGk9PjuUNbT. By completing and submitting the survey, your informed consent is implied and indicates that you understand the above conditions of participation in this study. 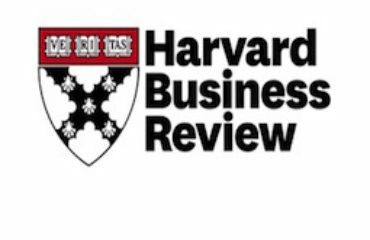 This project has been reviewed by the Austin Health Human Research Ethics Committee (HREC reference number EC00204). If you have any concerns about the nature of the project or how the project is conducted please contact the complaints officer at 03 9496 4090 or email ethics@austin.org.au.